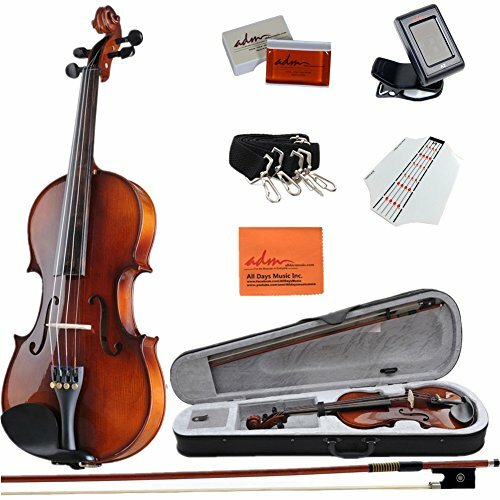 ADM Acoustic Violin 1/2 Size with Hard Case, Beginner Pack for Student, Red Brown by ADM at Bass Brass. MPN: VLZ31-12. Hurry! Limited time offer. Offer valid only while supplies last.